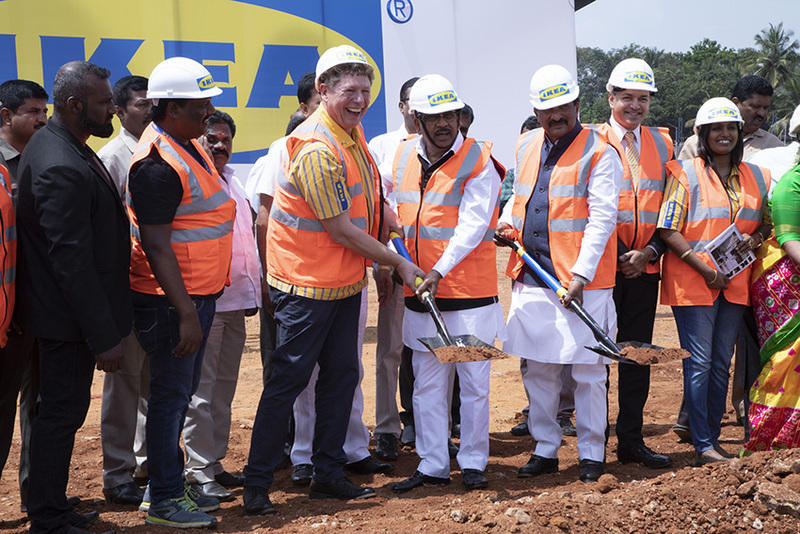 The Swedish home furnishings retailer Ikea India will launch their third store in the country in Nagasandra, Bengaluru in the summer of 2020. The 5,00,000-square-foot store is expected to attract more than seven million visitors per year. 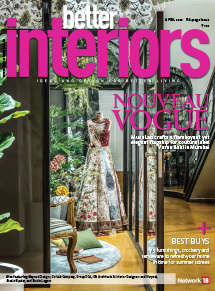 It will offer a wide range of beautiful and affordable home furnishing solutions, with about 7,500 products on offer. It will also be equipped with a 1,000-seater restaurant that will serve Swedish and Indian delicacies, a supervised children’s play area, and a parking lot to accommodate 2,000 vehicles. 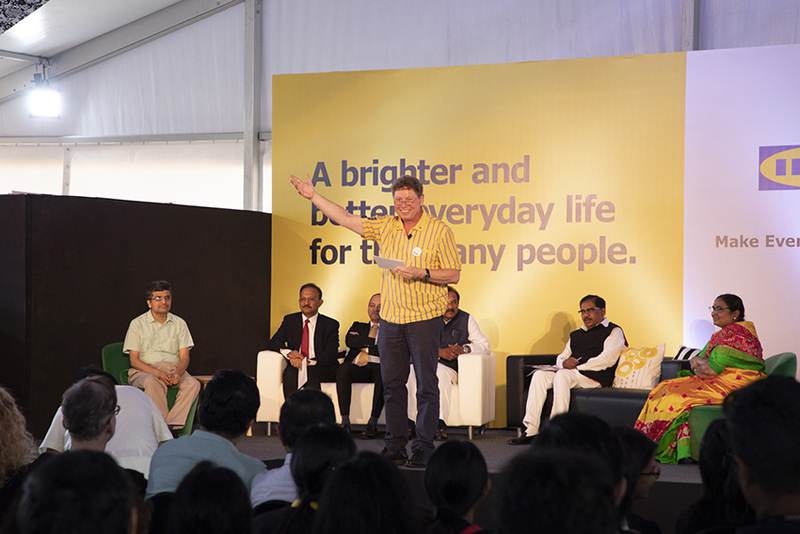 Ikea India is also slated to launch an e-commerce channel in Mumbai in 2019, and introduce other touch points throughout India, eventually reaching a presence in 49 cities by 2030.